Claudio Ranieri has issued an emotional statement to say farewell to the fans of Leicester City following his dismal sack on Thursday. 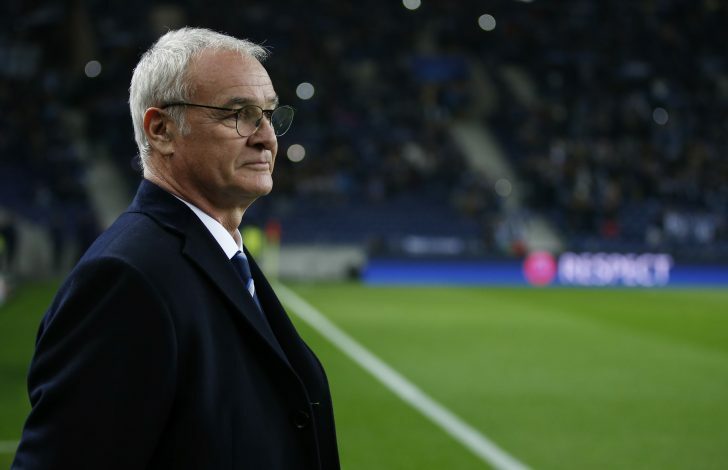 The Italian coach guided the Foxes to their first ever Premier League title last season but a poor run of results this campaign has led to Ranieri’s shocking dismissal from the King Power Stadium. The 65-year-old issued an emotional statement that read: “Yesterday my dream died. “After the euphoria of last season and being crowned Premier League champions, all I dreamt of was staying with Leicester City, the club I love, for always. Sadly this was not to be. “I wish to thank my wife Rosanna and all my family for their never ending support during my time at Leicester. “My thanks go to Paolo and Andrea who accompanied me on this wonderful journey. To Steve Kutner and Franco Granello for bringing me the opportunity to become a champion. A host of Premier League managers, including Jose Mourinho, Antonio Conte and Jurgen Klopp, have responded to the Foxes’ unforgiving decision to dismiss the Italian coach after just 298 days since they lifted the elite Premier League trophy. Ranieri added: “Thank you to all the journalists and the media who came with us and enjoyed reporting on the greatest story in football. “My heartfelt thanks to everybody at the club, all the players, the staff, everybody who was there and was part of what we achieved – but mostly to the supporters. “You took me into your hearts from day one and loved me. I love you too. No one can ever take away what we together have achieved. The reigning English champions sit just one point above the relegation zone with just 13 Premier League games left to be played. 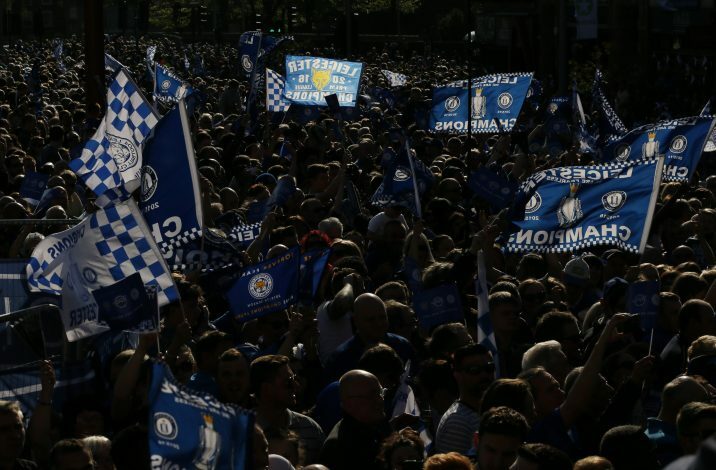 And though the Foxes remain very much in contention to progress in the Champions League next month, the club’s priority remains to maintain their Premier League status. It is believed that Claudio Ranieri has no plans to retire from his managerial career and the 65-year-old will soon seek a new position after the end of this season.